This sporty and big chronograph takes its colors from the Tour de France and the special edition is must have for every Tour de France and cycling fan. The colour of some details featured on the watch are inspired by the champion's jersey. 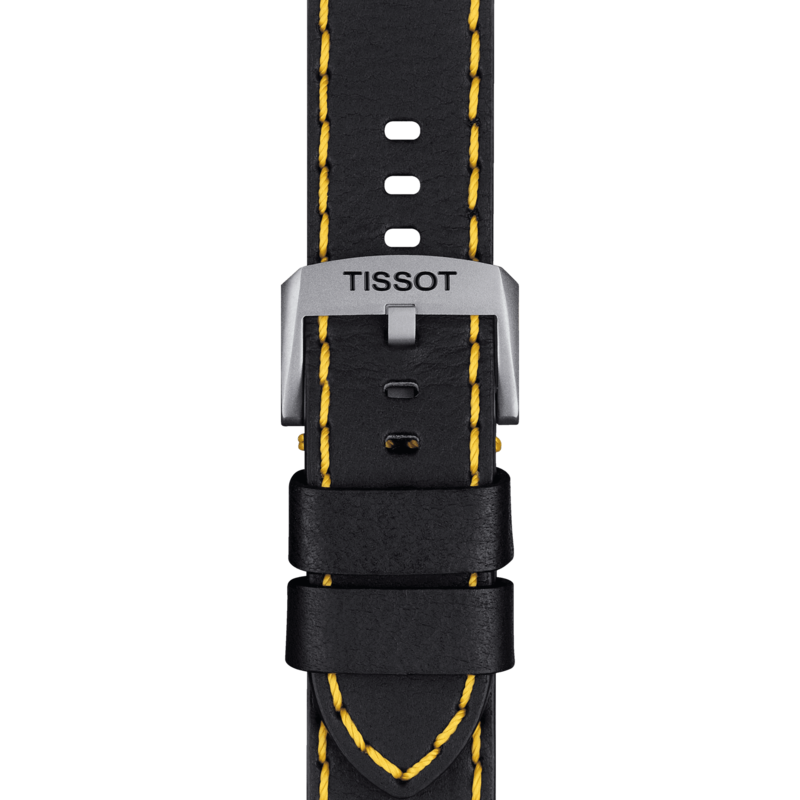 The caseback has been engraved with the Tour de France logo and gives an additional touch of exclusivity. This Special Edition of the Chrono XL for the Tour de France 2018 features a smooth stainless steel case and a smooth leather strap.